This tour package includes your sightseeing of the one of the most beautiful places in North India, Places covered are Shimla & Manali along with Delhi, Agra & Jaipur. It starts with Delhi arrival & sightseeing of historical sights & markets of Delhi, Next stop is Agra the Mughal city & most Iconic Taj Mahal, Than sightseeing of The beautiful Jaipur which also know as Pink City. After your next destination will be Himachal Pradesh which is famous for its natural beauty, hill stations, and temples. Explore Shimla :-This beautiful hill station derives its name from "Goddess Shyamla", who is supposed to be an avatar of Goddess Kali. 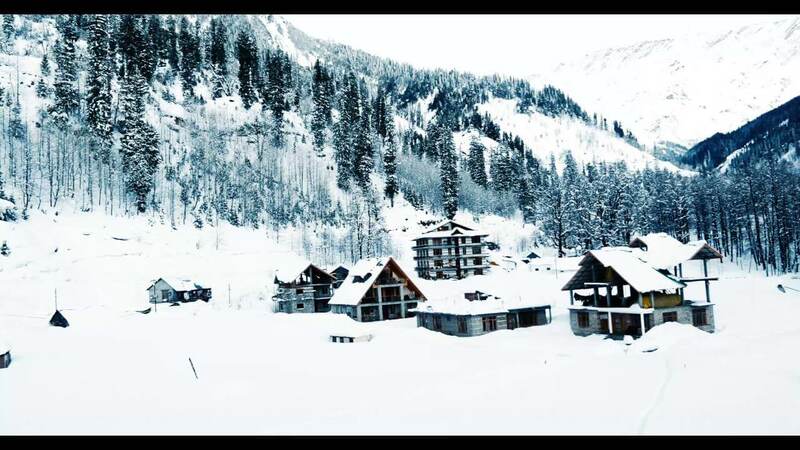 This lovely hill station was 'discovered' by the British who immediately fell in love with this place & Manali which is located at an altitude of 1829 Mtrs which is one of the most famous hill station of Himalayan range in Himachal Pradesh. 12 Nights accommodation in hotels on twin sharing basis. Elephant ride at Amber fort Jaipur (Subject to availiblity). Page rendered in 0.2108 seconds.